The business secretary promised Nissan in 2016 that supporting carmakers would be "a critical priority" in the Brexit talks, in a previously confidential letter released by the company after it abandoned plans to produce a new model in Sunderland. Representatives of the Unite union met Nissan managers on Monday and said they would push to secure the future of the Sunderland site. The Sunderland plant is the UK's biggest vehicle production plant and its supply chain employs around 15,000 people, who could all potentially be affected. On Sunday, Nissan said it would consolidate production of the next-generation X-Trail in Japan, citing Brexit concerns and falling diesel sales. But it's not expected to be the last as Brexit uncertainty bites. Whist the company claims that existing production and the nearly 7000 jobs at the plant are safe, the decision to cancel X-trail production at the site - which was expected to create hundreds of new jobs - has caused a great deal of concern. 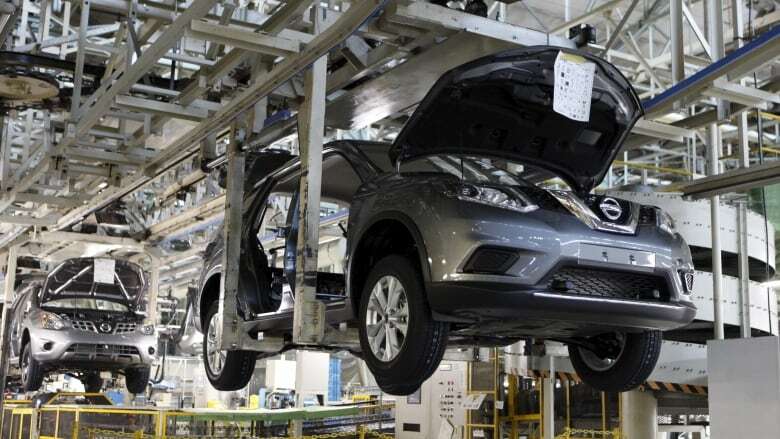 Nissan confirmed it would build both the new Qashqai and the X-Trail SUV at its Sunderland plant after all. Nissan's Sunderland factory builds the Juke, Qashqai and eco-friendly Leaf models. Britain is due to leave the bloc on March 29, and many businesses fear economic chaos if there isn't an agreement on the rules and conditions that will replace the 45 years of frictionless trade that came with being an European Union member.